What’s in your toilet bowl? 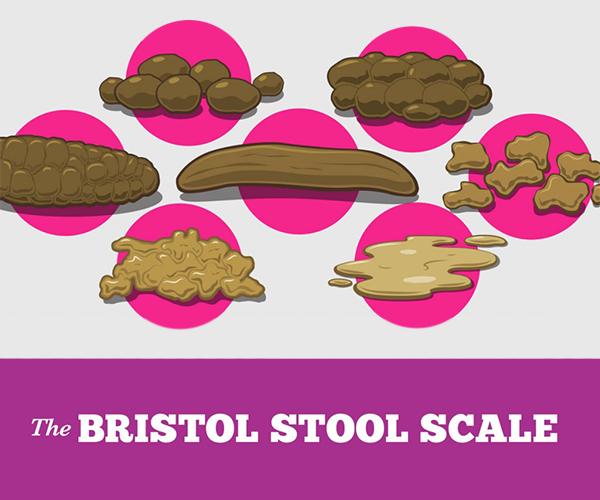 There are seven common poop shapes. Some indicate superb digestive health; others, not so much. This friendly guide gives you the 411 on your number two.